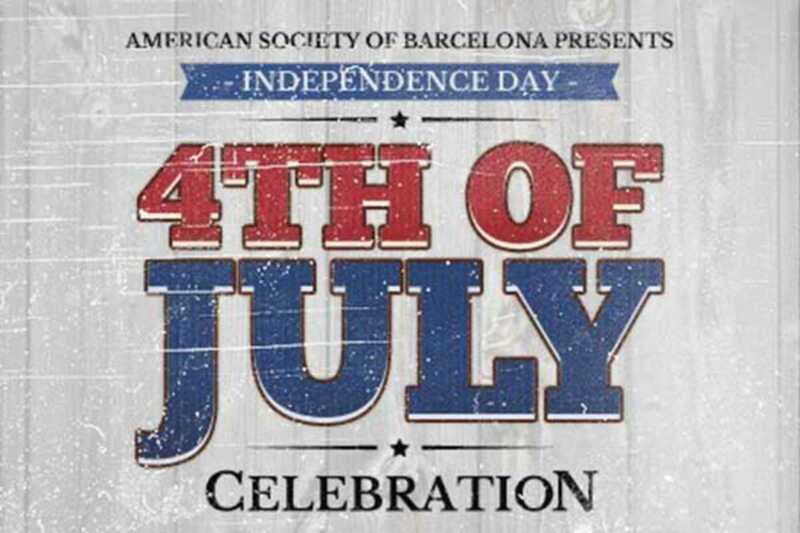 The American Society of Barcelona celebrates the annual US Independence Day with this 4th of July party. The food and drink come courtesy of Hard Rock Cafe: mini burgers (both regular and veggie), mini smoked pork sandwiches and chips & salsa plus unlimited Estrella beer. American singer-songwriter Tori Sparks will get the party started with her powerful rendition of the US national anthem; she’ll continue with an original mix of folk, rock and blues. She’ll be followed by local blues, rock and jazz ensemble Andreu Martinez Band featuring Franc Carreras with a DJ closing the lineup. The event is kids friendly (kids under 4 are free with a reduced price for kids under 12) and all proceeds will be donated to Casa Ronald McDonald Barcelona, a non-profit residence that supports children (and their families) receiving medical treatment away from home.